Head chef Nathan Le & Camp Quality Fundraising Manager Jenni Dakic Lamont's Bishop House is one of a group of leading Perth restaurants lending their support to this year's Camp Quality Supper Club event, which will raise funds for Camp Quality's programs for children and their families living with cancer. 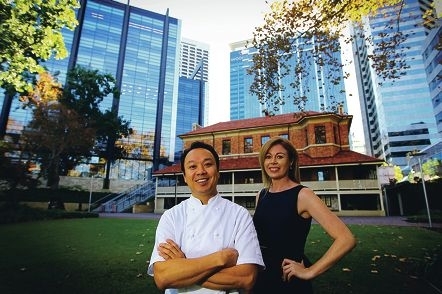 Nathan Le, of Lamont’s Bishops House in the CBD, will join fellow top gun chefs from the likes of Applecross pair Bluewater Grill and Deco Restaurant for the 10th annual Camp Quality Supper Club this Thursday. More than 20 establishments are behind this year’s instalment, which takes on a ‘Wonderland’ theme and sees each restaurant donating a table of 12 including food, service and drinks, with the people of Perth purchasing a table and ticket to the ‘after-party’. Guests will be served an a la carte meal accompanied by wine and champagne, before being chauffeured in luxury vehicles to a secret ‘Wonderland’ venue where all Camp Quality Supper Club guests from across the city will unite to party the night away. Lamont’s Bishops House head chef and co-owner Nathan Le was excited to be throwing his support behind the event for a second time, and experimenting with a ‘visual’ menu. ‘It’s important for businesses ” if they can ” to give back in a small way to these sorts of worthy causes,’ Le told Community. Camp Quality runs performance, education, recreation and family assistance programs to help create fun and supportive communities for children and their families living with cancer. 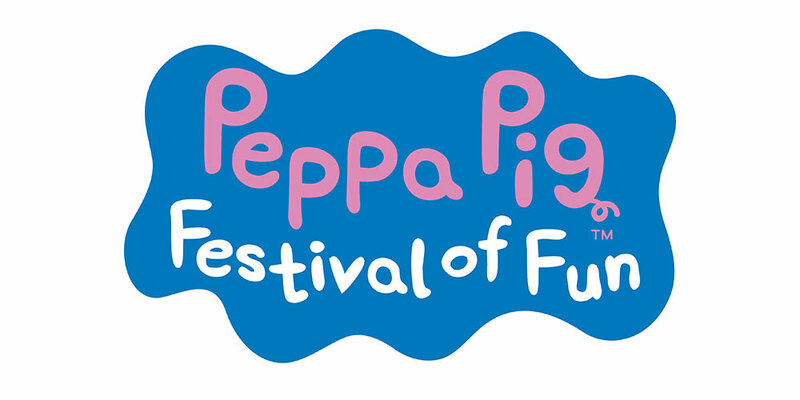 – For ticket information, call Camp Quality’s Jenni Dakic on 9388 8533.